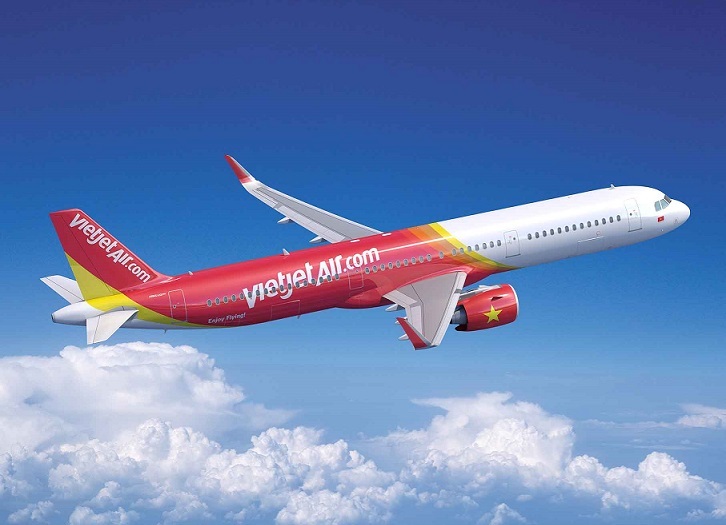 Vietnamese carrier Vietjet has placed a firm order with Airbus for an additional 50 A321neo single aisle aircraft, finalising an MOU signed at the Farnborough International Airshow last July. The purchase agreement was signed in Hanoi today by Nguyen Thi Phuong Thao, Vietjet President and CEO and Christian Scherer, Airbus Chief Commercial Officer. The A321neo is the largest member of the best-selling Airbus single aisle family and is firmly established as the most popular aircraft in its size category, seating up to 240 passengers in a single class layout. It also offers the longest range in its category, flying up to 4,000 nautical miles non-stop. Incorporating the latest engines, aerodynamic advances and cabin innovations, the A321neo offers a reduction in fuel consumption of at least 15 per cent per seat.